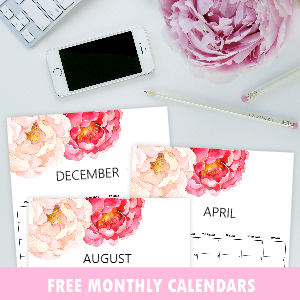 I am happily sharing 10 of the prettiest free printable recipe cards I found online! 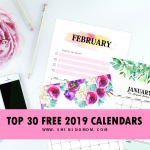 So if you think you finally have the time to write down your favorite recipes for recipe-keeping, go ahead and check out these pretty designs with different themes. 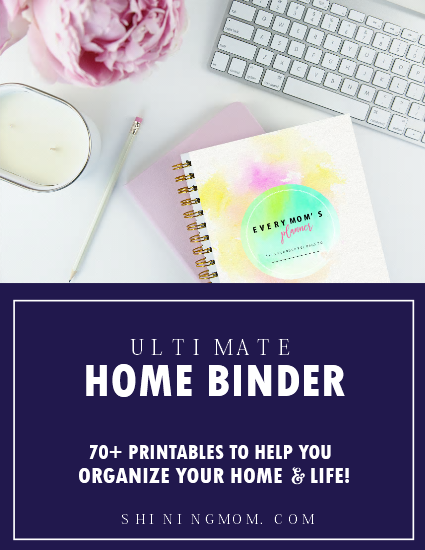 These cards are not just perfect to use for preserving family recipes, they also make sweet homemade recipe gifts for friends! 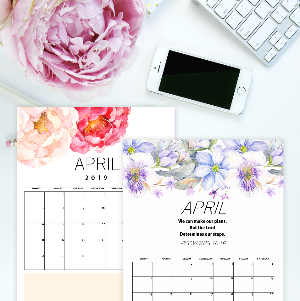 Well, aside from the 10 pretty recipe card designs that I have put together, I have also designed a new set for you, first seen on the blog today! Let’s start off? 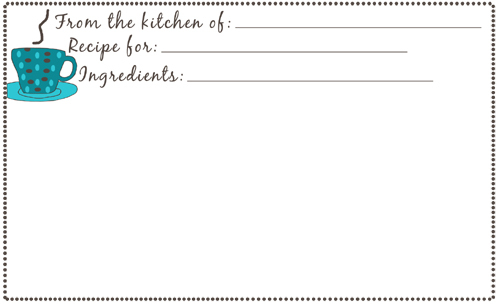 First in this list is this personal recipe card freshly designed and created by me. Each card in the set comes in sweet and refreshing colors. 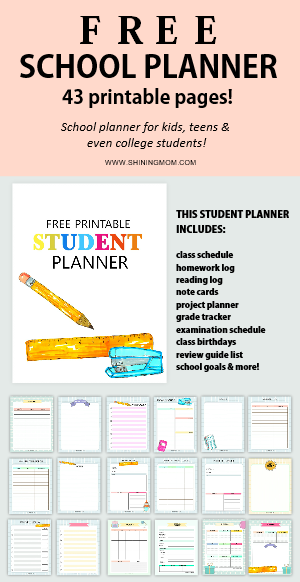 The cards are in PDF format and are sized 4.25×11 (1/2 of a letter-sized paper). Click on to get the recipe cards here. 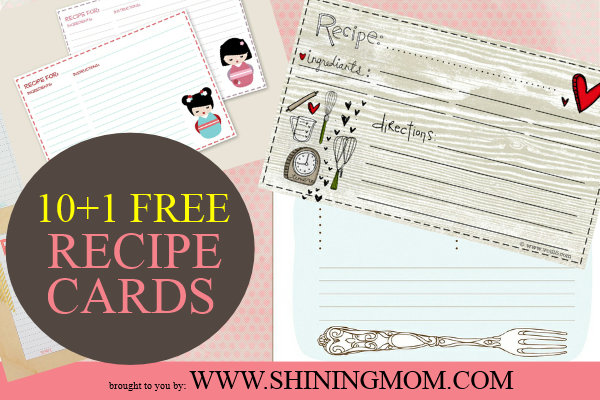 I love our next set of recipe card freebies. 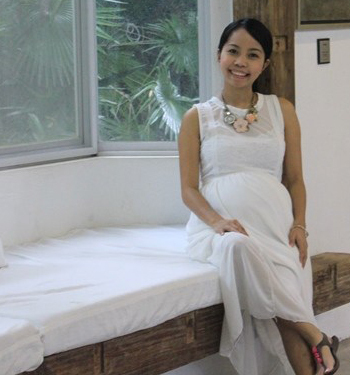 The design is simple and practical with lots of white spaces to write on! 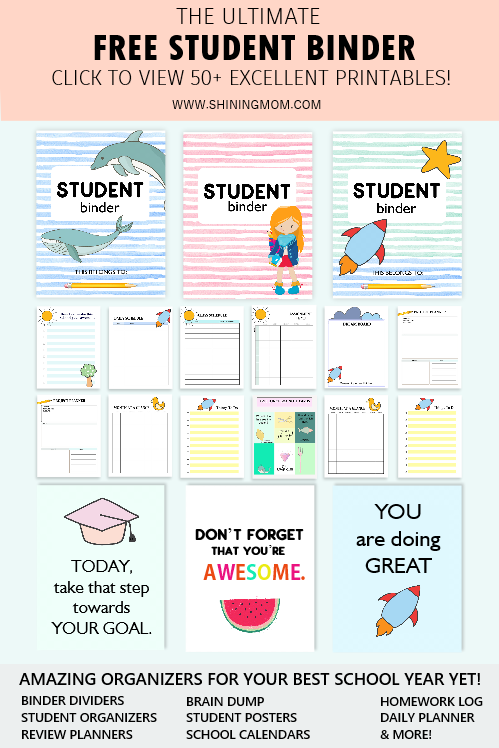 You can find these pretty cards over the feelinglovesome blog! 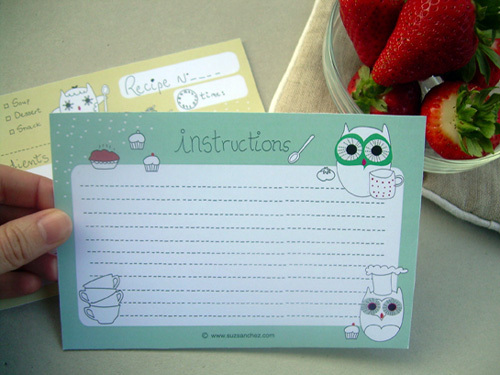 These next recipe cards are adorned with adorable owl illustrations. They have a space for your favorite recipe on one side and instructions on the other. Does this design fit your recipe? Find them here. 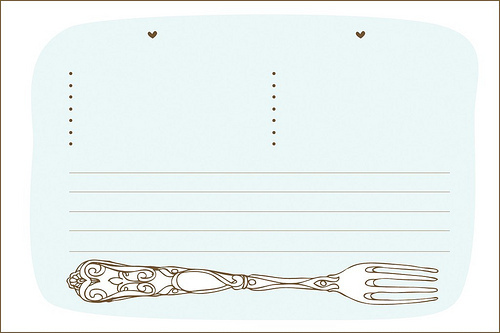 Another favorite of mine is this design adorned with hearts and some baking essentials. 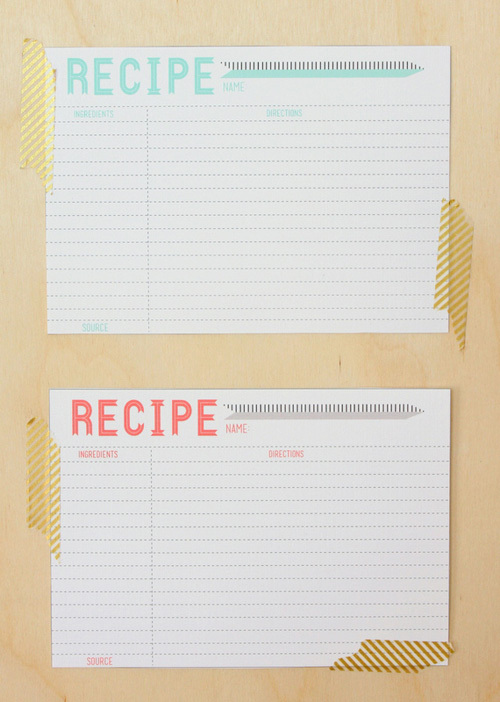 If you’re planning to write your cupcake or cookie recipe, won’t this be perfect? Well, well! 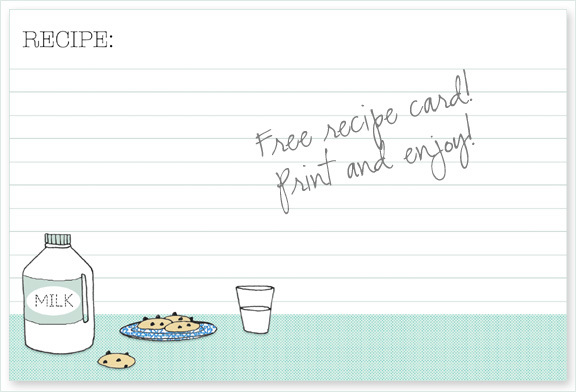 Here’s another free printable recipe card for your cookie recipe! Get them here! 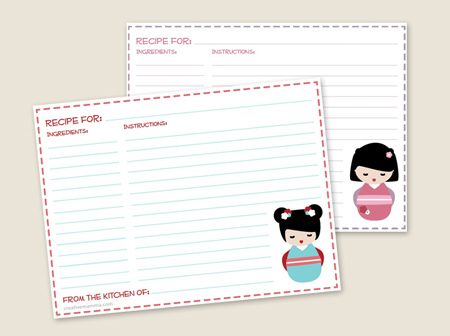 If a simple recipe card is your style, you’ll never go wrong with these small recipe cards. So small, they can fit in your purse! 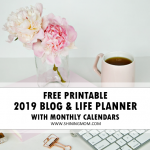 Get them at cottageindustrialist blog. I’ve found another cute design with bird illustration. 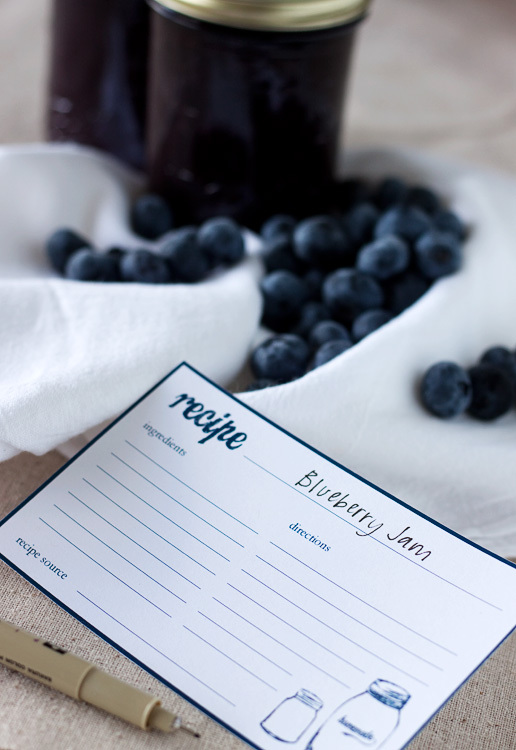 Print, write down your recipes and they make a perfect gift for your friend! In the mood for some kokeshi doll design? 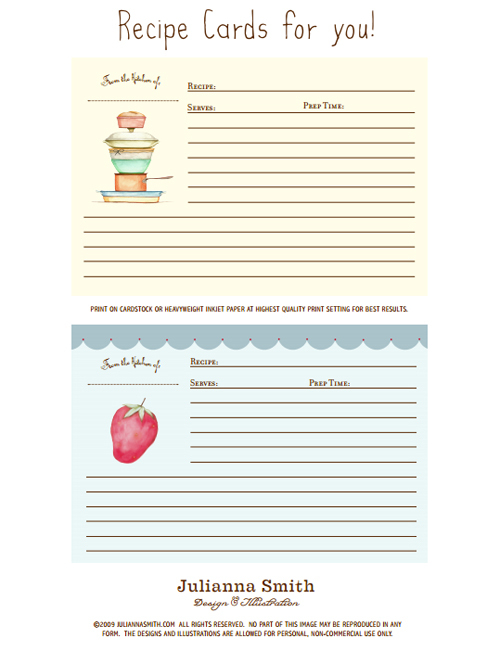 Here’s a free printable recipe card that you might like to have! 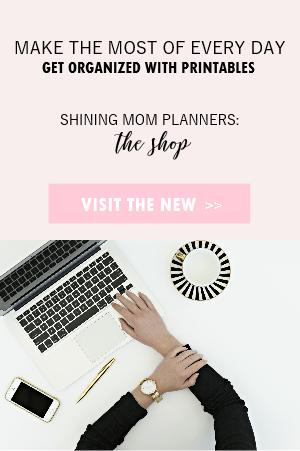 They’re available at creativemama blog! 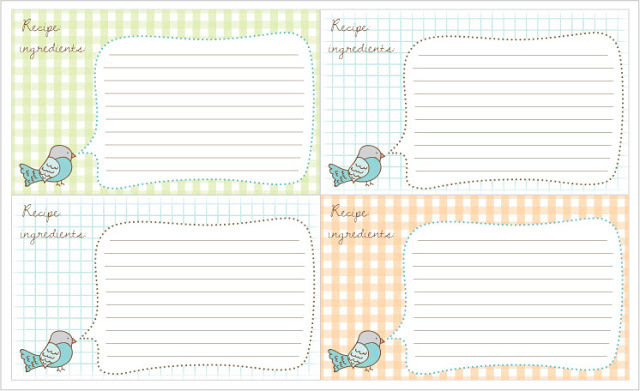 Here’s another cute design for your recipe keeping! Get it at iddiefixx.com! 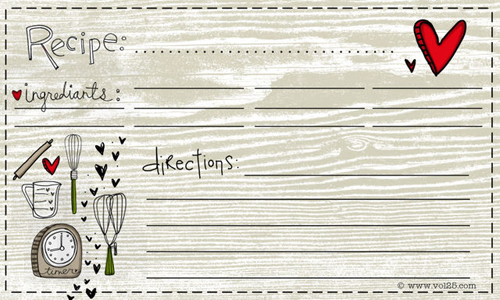 How I love this handmade recipe card. That for drawing is so gorgeous! 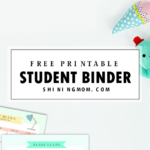 You can find this at behindthestudio.com blog! The last one listed is my personal favorite. Look at those illustrations at the side of each card. They’re so pretty, aren’t they? 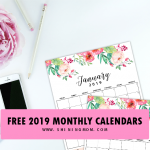 Download these free recipe cards here! 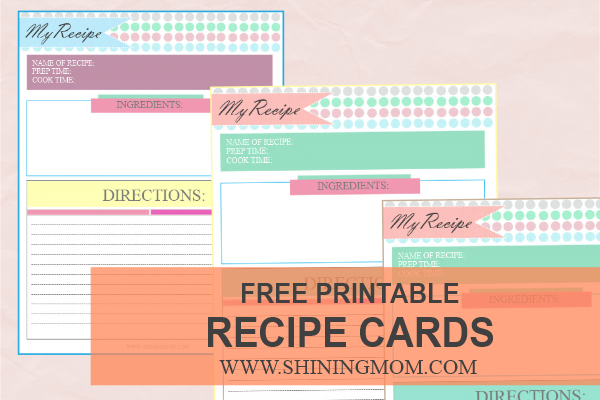 How do you find these free printable recipe cards? 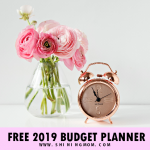 I hope you can use one of them!